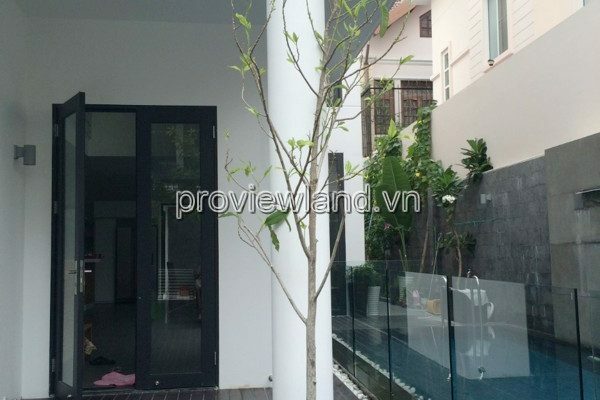 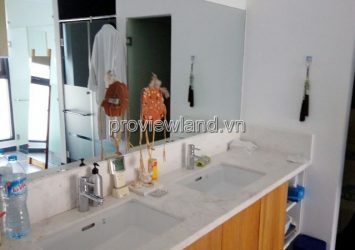 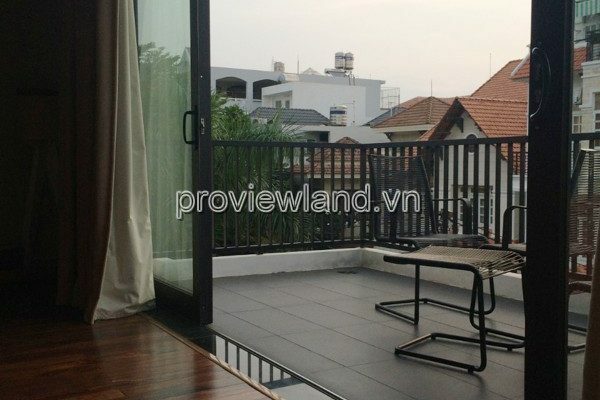 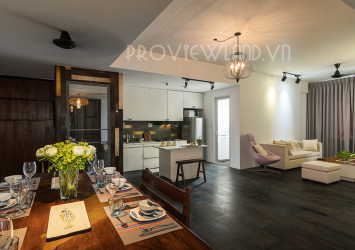 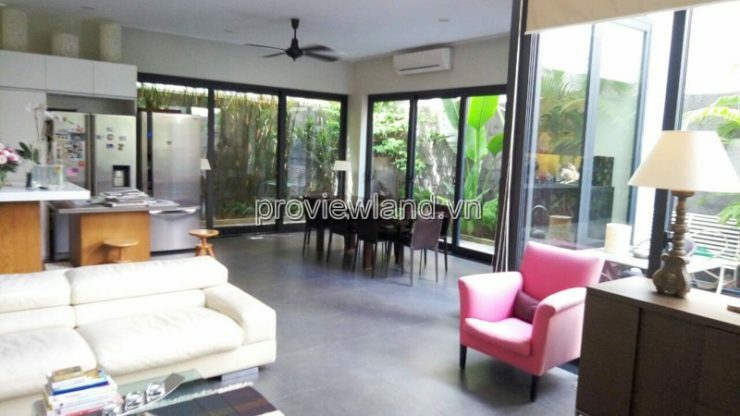 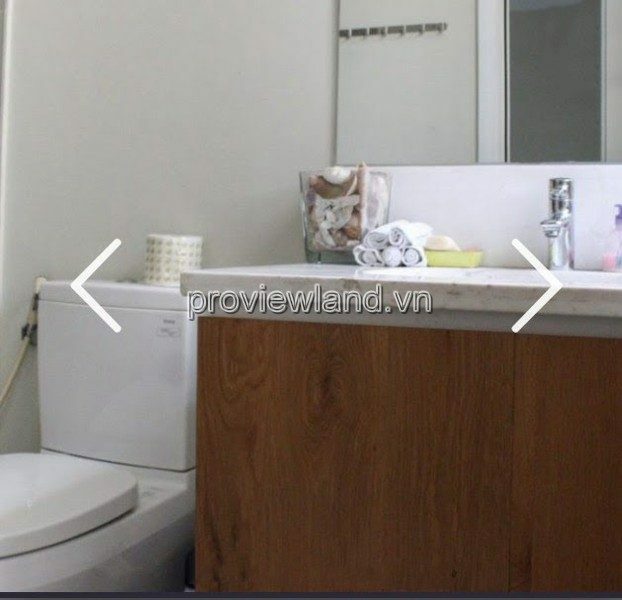 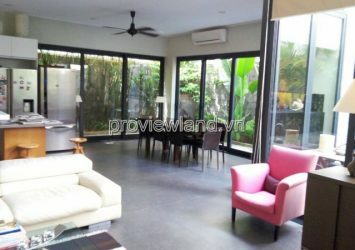 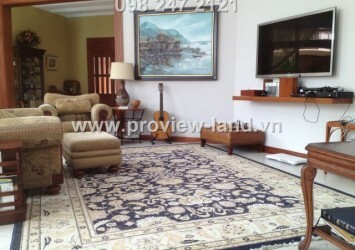 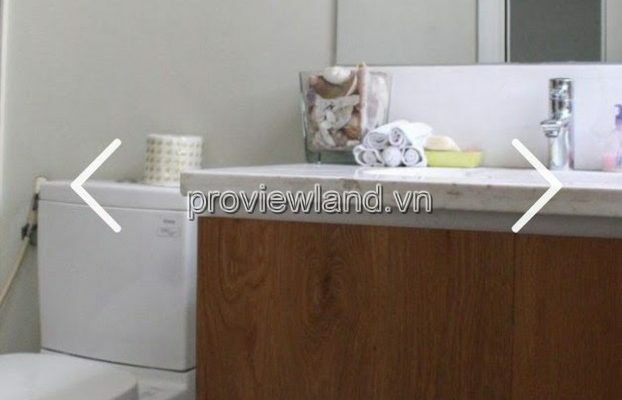 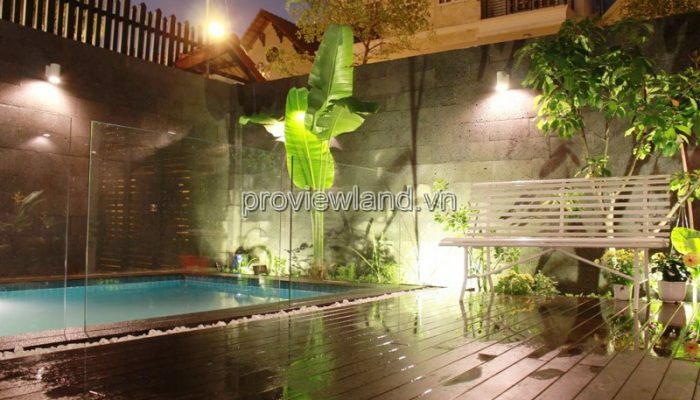 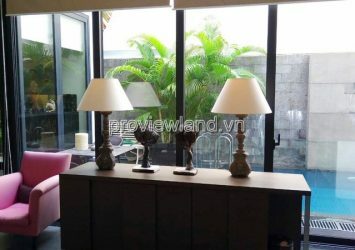 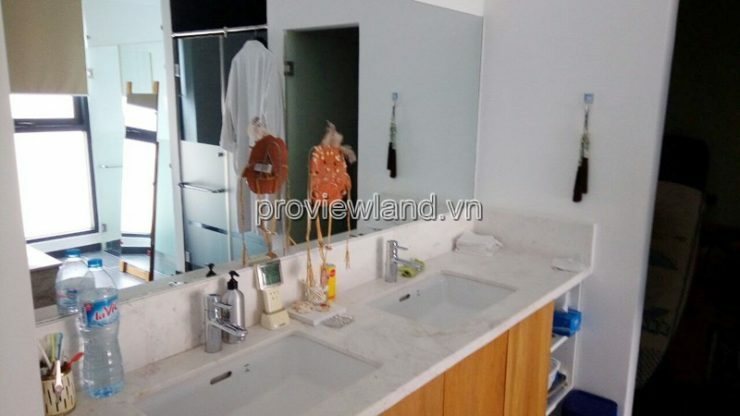 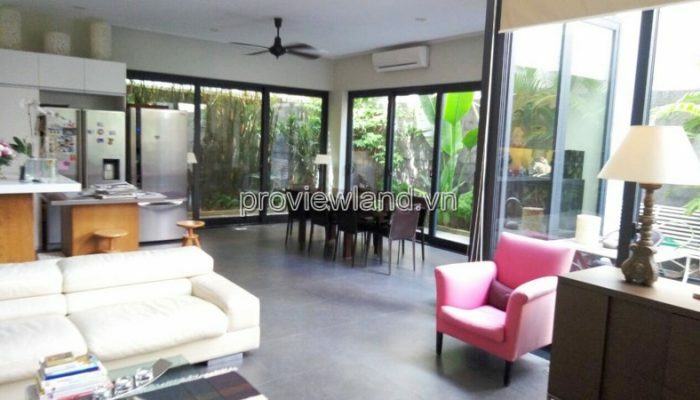 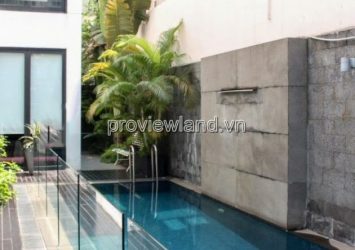 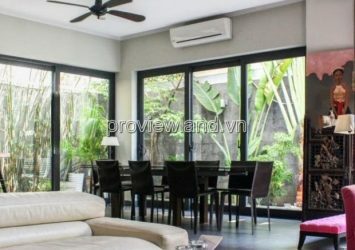 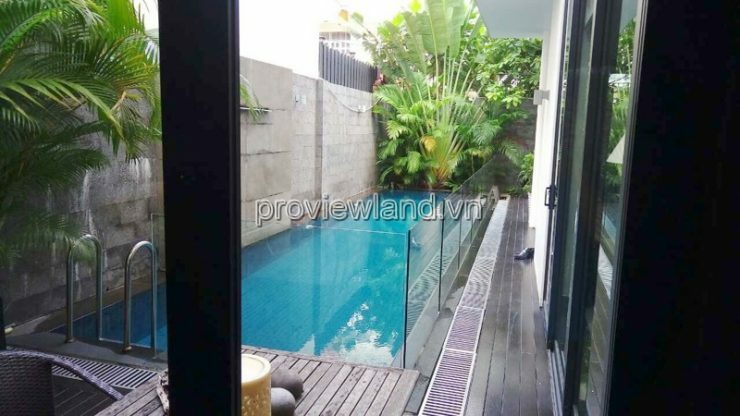 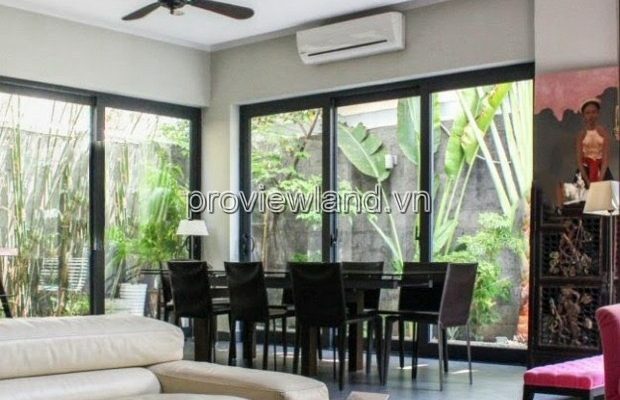 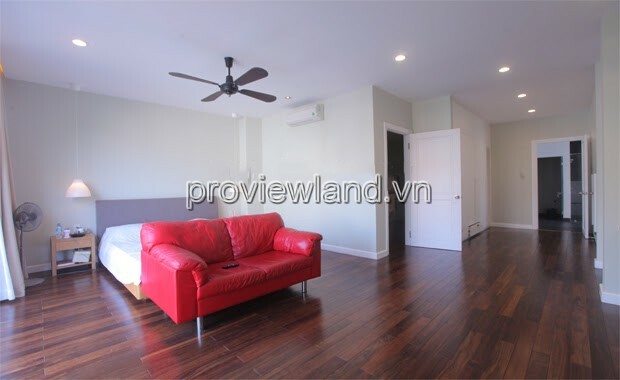 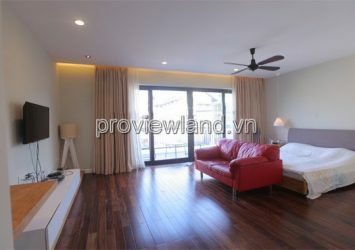 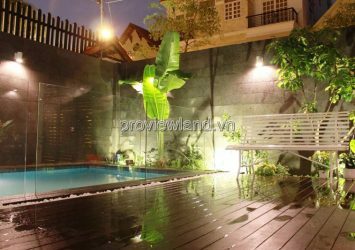 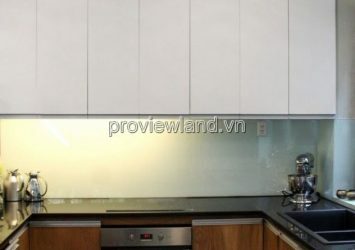 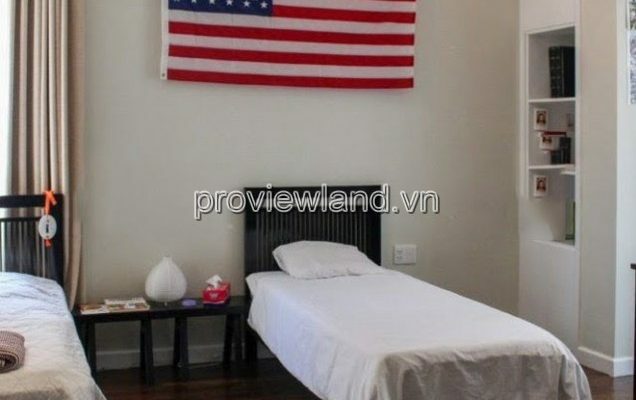 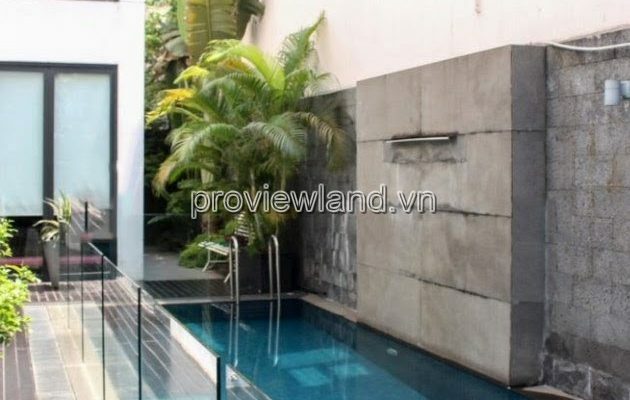 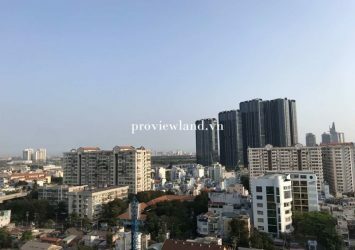 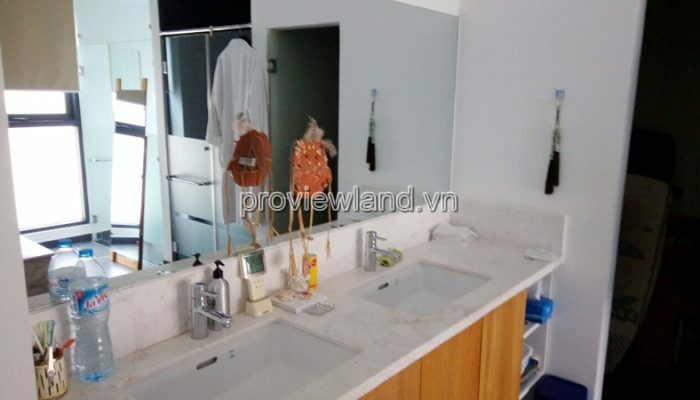 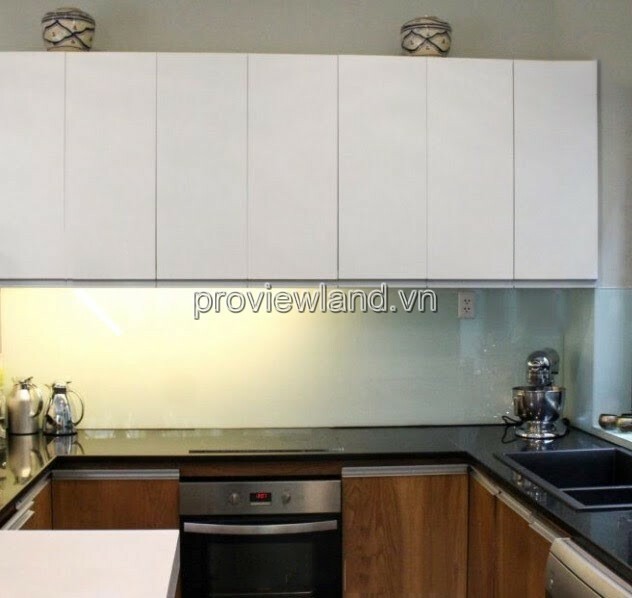 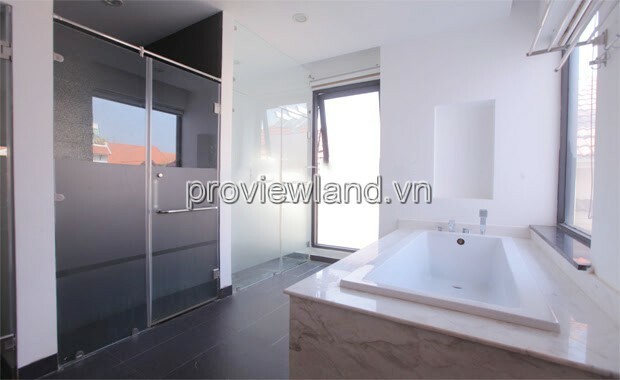 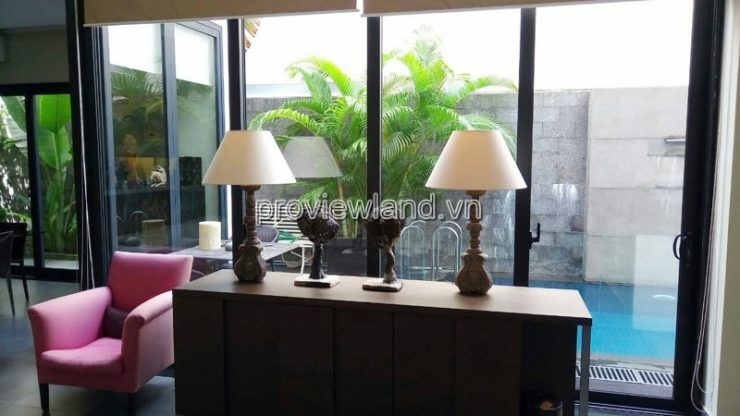 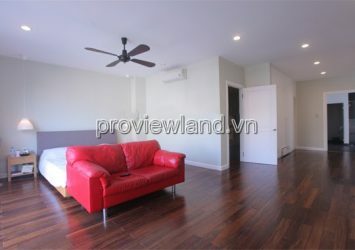 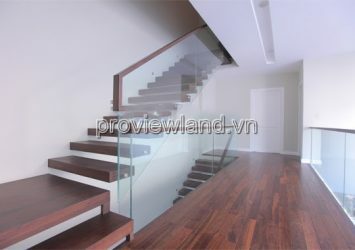 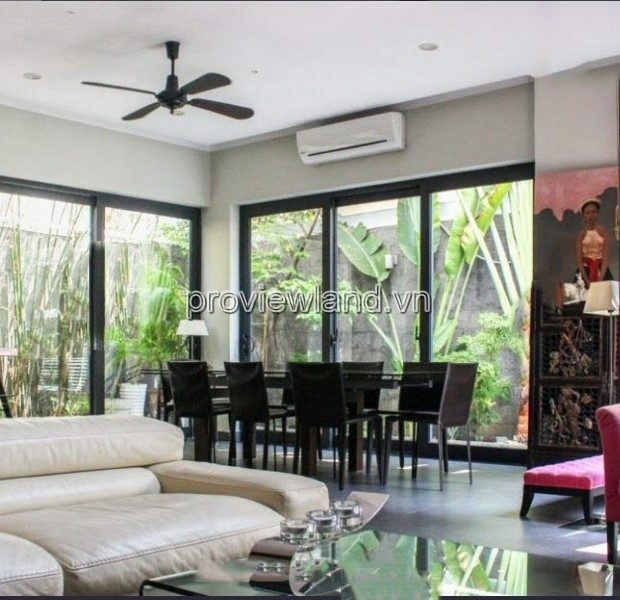 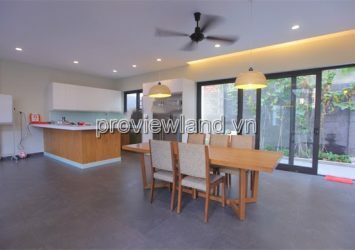 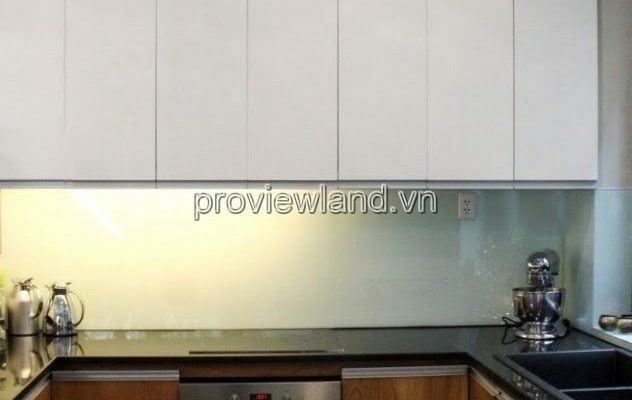 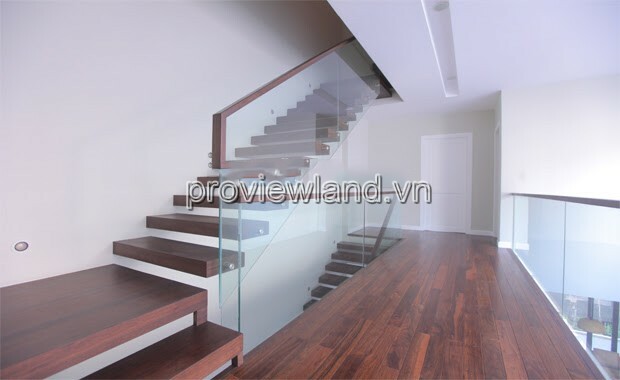 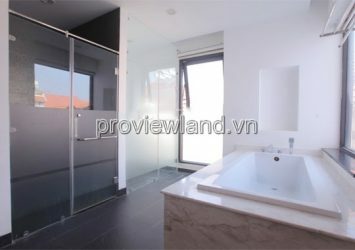 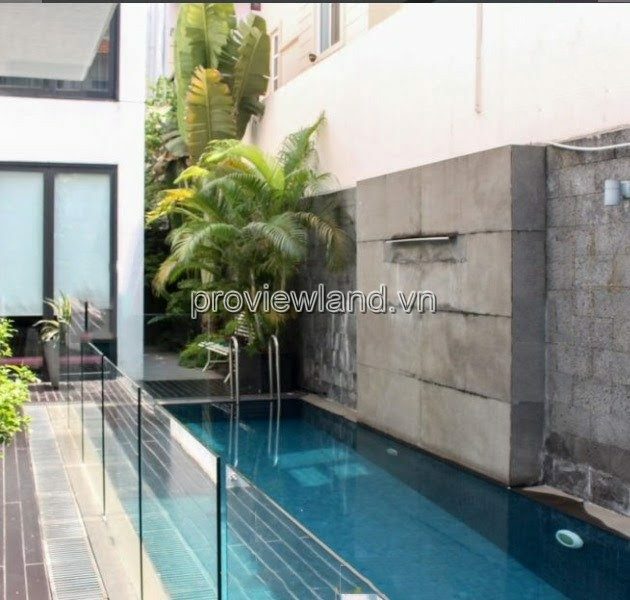 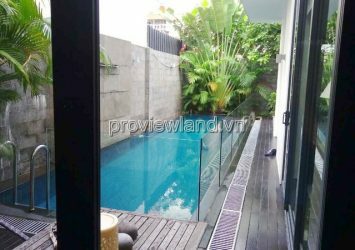 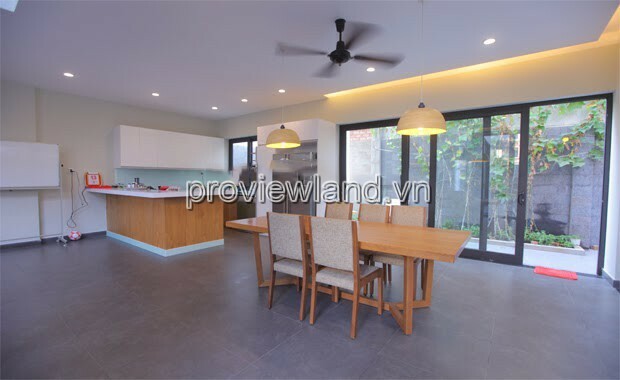 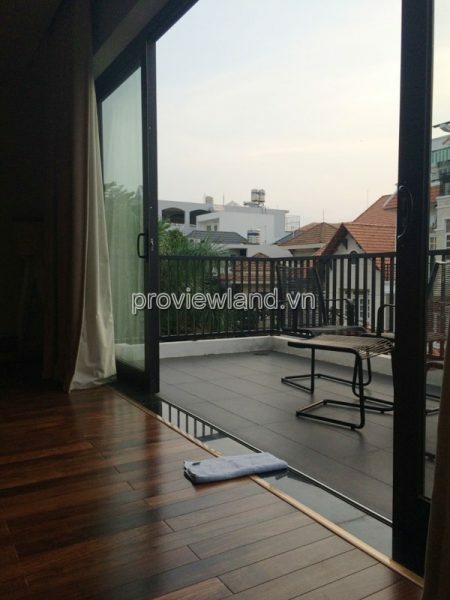 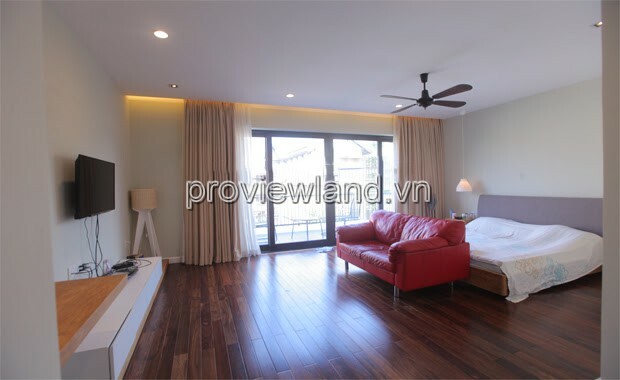 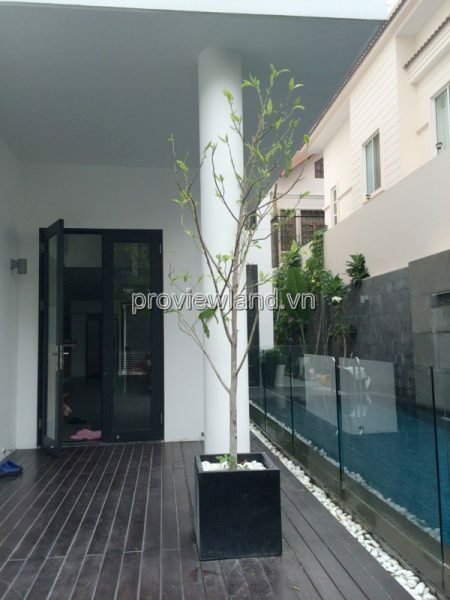 Thao Dien villa for sale has an area of 220m2. 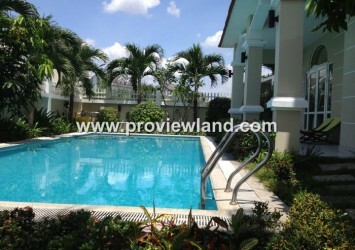 A 1-storey and 2-floor builder with 5 spacious bedrooms, a car garage, swimming pool, and surrounding garden. 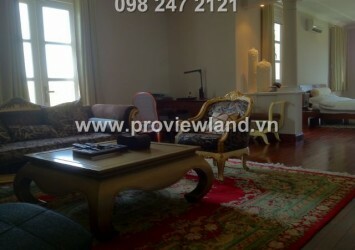 All villas are sold fully furnished by the owner. 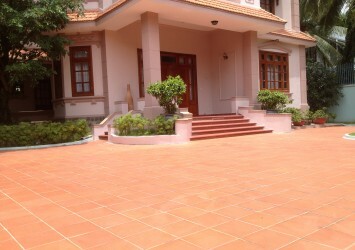 Currently renting 80 million / month.